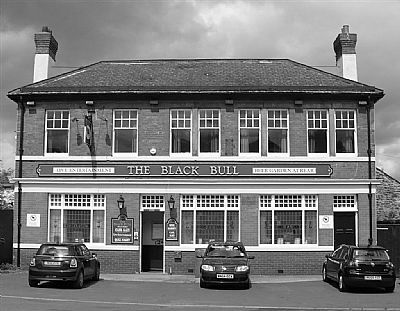 The Black Bull is on the B6317, on the western outskirts of Blaydon. 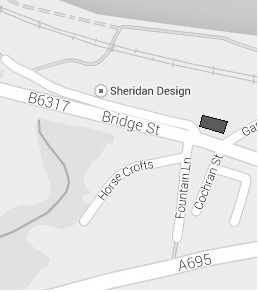 There is car parking in front of the pub also down the lane on the left, which leads to Sheridan Design, see map below. There are very good transport links to Blaydon, both buses and trains. From the bus station walk behind the McDonalds, then over the pedestrian bridge which takes you over the A695 dual carriageway. Walk up past a Shell filling station and Evans Halshaw car dealership to the venue. From the railway station turn right out of the station then past the filling station and dealership.